Today is the official opening day “Stranden”, where Kragh & Berglund has created a new fantastic garden for The Danish Association of the Physically Disabled’s premises in Charlottenlund. 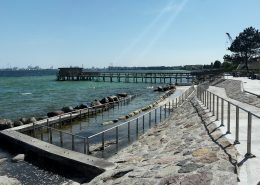 Years ago, A. P. Møller donated a piece of land to The Danish Association of the Physically Disabled so that members with disabilities had a place where they could meet, socialize with each other and strengthen the very important fellowship – and also have the opportunity to go swimming in the ocean. 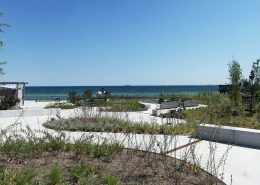 Since then, the area has undergone major changes, and for the past year and a half Kragh & Berglund has been responsible for an extensive renovation and coastal protection of the site. 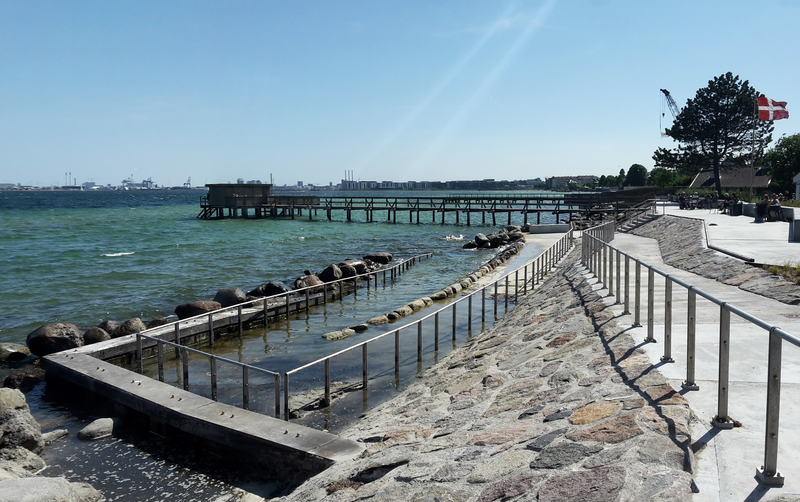 With inspiration and respect towards the existing nature and with extreme focus on the accessibility of people with physical disabilities, the place has been transformed into something quite outstanding – the first of its kind in Denmark!